PETALING JAYA (19 March 2013): Those undergoing physical and vocational rehabilitation are now entitled to RM20 per day from the Social Security Organisation (Socso). The organisation has allocated RM1.8mil this year to pay its contributors under its “Return to Work” programme, effective March 1. 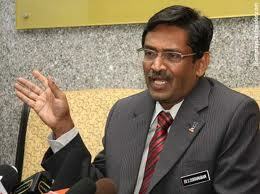 Human Resources Minister Datuk Seri Dr S. Subramaniam said the incentive is available for those who are unemployed, but insured under Socso, and who are not eligible to receive cash benefits under the Invalidity Pension Scheme or Employment Injury Insurance Scheme. “This is an incentive to motivate and encourage them to attend the physical vocational rehabilitation, with the objective to return to work in a fast and safe manner,” he said in a statement. Employment Injury Insurance Scheme covers employees who are involved in accidents in the course of his or her employment, while the Invalidity Pension Scheme provides a 24-hour coverage to employees against invalidity and death due to any cause not connected with employment before the age of 55. Invalidity is defined as a serious disablement or morbid condition of a permanent nature that is either incurable or not likely to be cured, as a result of which an employee is unable to earn at least one-third of what a normal able person could earn. He added that Socso provides physical and vocational rehabilitation facilities, which also include mileage claims and travel expenses. “However, many face difficulties in managing their expenses during the period of incapacitation. “Hence, this benefit was designed to enable participants of the Return to Work programme to be able to earn substantial gainful income,” he said, adding that over 6,400 people have returned to work since the launch of the programme in 2007. Those who qualify to receive this benefit must be certified not invalid and recommended by the Medical Board. They include those who have lost their earning capacity due to an illness or “morbid condition”. What Wages Are Subject To SOCSO Contribution? 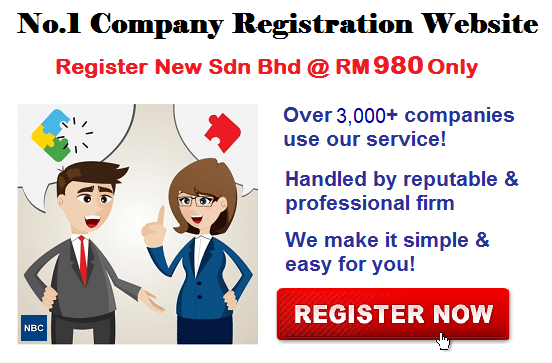 How To Register SOCSO in Malaysia?